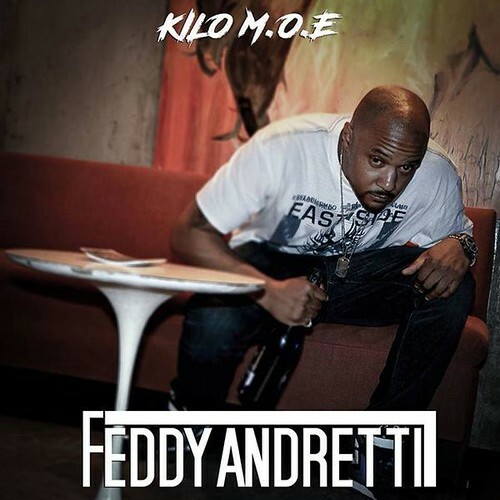 With a new album in Feddy Andretti, set to drop at the end of March, KILO M.O.E uses “Braggin‘” as a self-satisfied recount, letting audiences know what he has known all along. With an EDM inspired backdrop from TwanBeatmaker early in the track, M.O.E quickly flips the script with boastful declarations followed by substantial lyrics to back them up. KILO M.O.E’s new release Feddy Andretti is looking to be a solid follow up to his last album, the highly acclaimed Gods and Generalz. Available for preorder now, Feddy Andretti also features dope production from Streetwerk Muzik, Anno Domini, and KILO M.O.E himself. 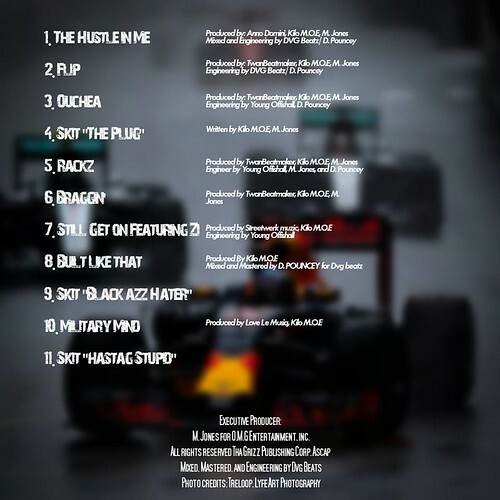 This entry was posted in FEATURED, Hip Hop and tagged Feddy Andretti, Kilo M.O.E.. Bookmark the permalink.